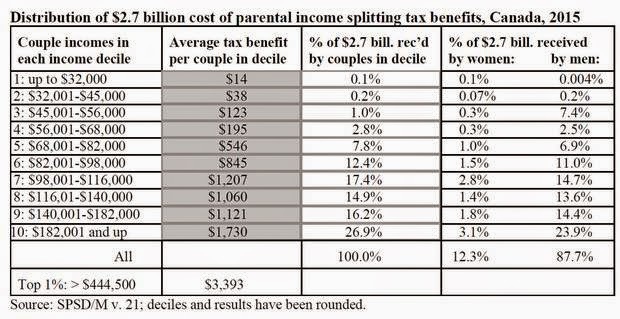 Buckdog: 86% Of Canadians WILL NOT BENEFIT From The Conservatives 'Income Splitting Tax Cut' .... Only For The Rich!! 86% Of Canadians WILL NOT BENEFIT From The Conservatives 'Income Splitting Tax Cut' .... Only For The Rich! !